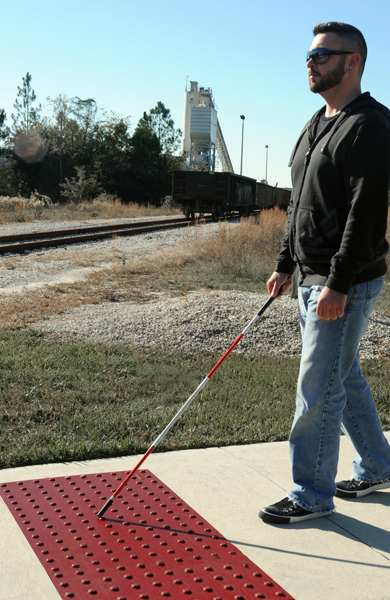 Below is 2016 detailed information from ADA.gov, including Rules and regulations for detectable warning tiles. Please note: This information was current as of 7/7/2016 from https://www.ada.gov/reg3a.html#Anchor-13283 and we bear no responsibility for its accuracy or current application. Please contact your local government agency for the most current ADA Detectable Warning regulations. Visit https://www.ada.gov/reg3a.html#Anchor-13283 for more information.